Thinking of purchasing a wood pellet grill? 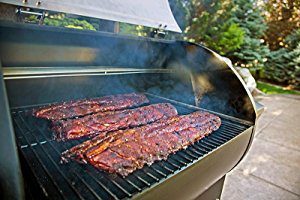 They are relatively new yet in the world of grillers and smokers, but are gaining in popularity at an incredible speed. If you want to join in the revolution, you may be interested in looking at these Best Pellet Grills of 2019!